Dreamy and haunting as any doo-wop song. Vibrant and entertaining as any juke-box jam. 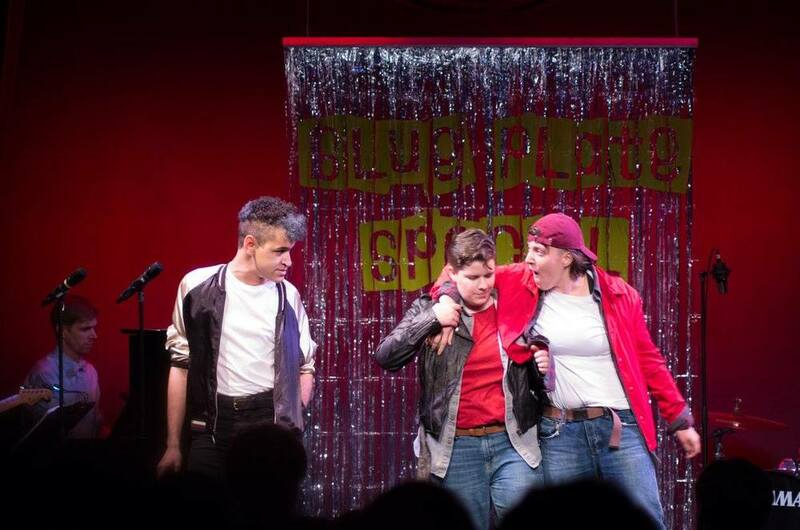 And guaranteed more queer than that summer camp production of Grease you were in where half the T-Birds were played by girls. 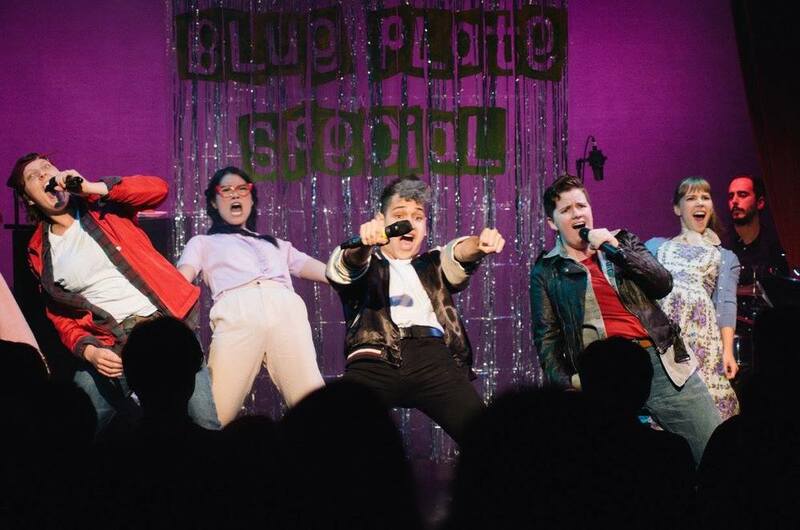 Blue Plate Special is a musical fracturing of all the fun and classic ‘50s tropes you know and love, featuring an all-queer cast of characters. 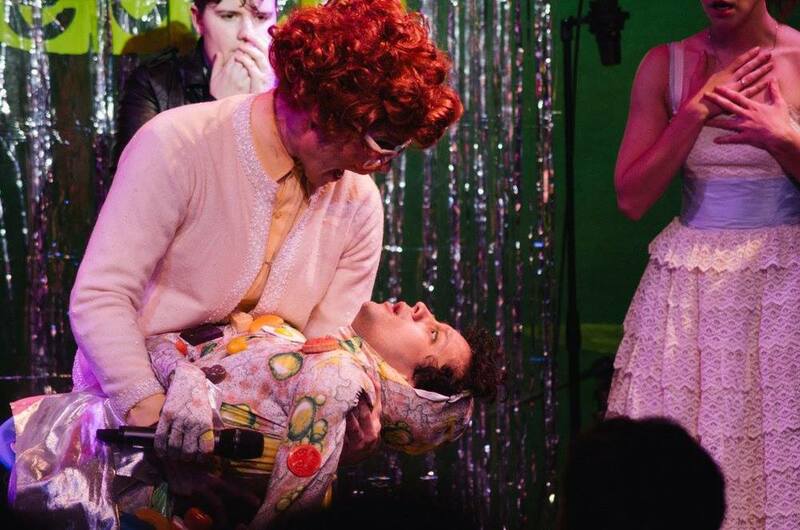 Whether at the diner, the drive-in, or the Big Dance, watch as these story-lines go rama-lamma-lamming into each other in the most delightful and unexpected ways! 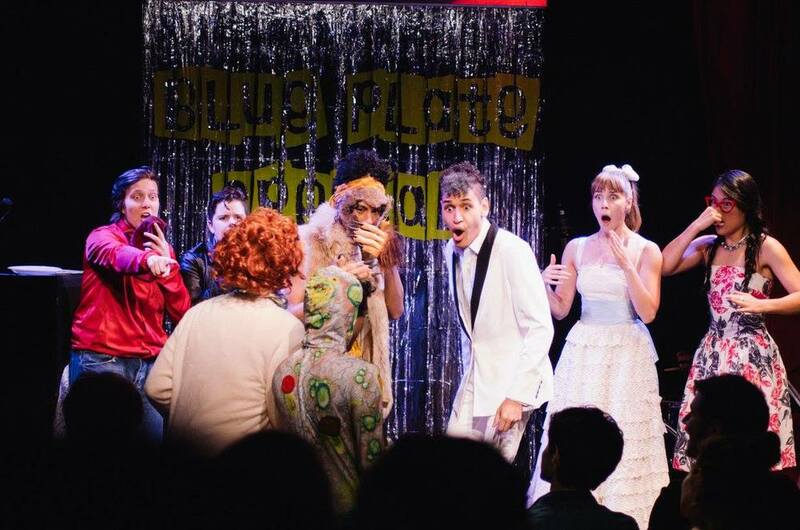 Blue Plate Special promises to be a strange, humorous— and let’s not forget musical!— exploration of gender and sexuality, as well as a meditative sock-hop on the two most central themes to every major ‘50s narrative: youth and love.